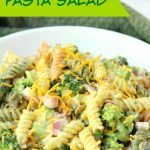 Cheddar Broccoli Pasta Salad – Broccoli, red onion, shredded cheese and rotini pasta tossed in a sweet, creamy dressing! Everyone always asks for seconds! Most weekends in the summer we head up here to the lake to spend time with friends and family and do lots of grilling and snacking. I’ve been sharing lots of salad recipes lately like this yummy avocado salad and this gorgeous berry shortcake salad. What can I say? Summer just makes me a bit salad crazy. I’m always looking for delicious salads to serve at our BBQs up at the lake. 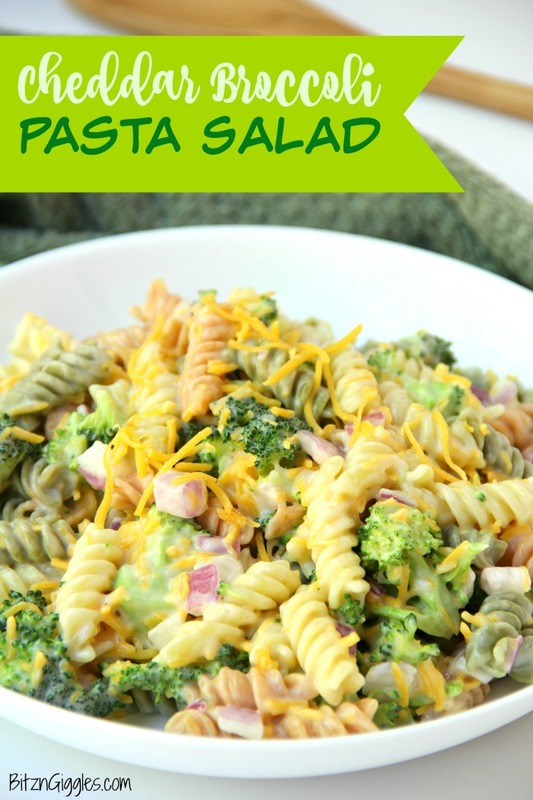 We’re always entertaining, so it’s a great opportunity for me to serve some of my favorite recipes, like this Cheddar Broccoli Pasta Salad we’re talking about today. Would you believe me if I told you that the only time I buy tri-colored rotini is when I make this salad? It’s true. 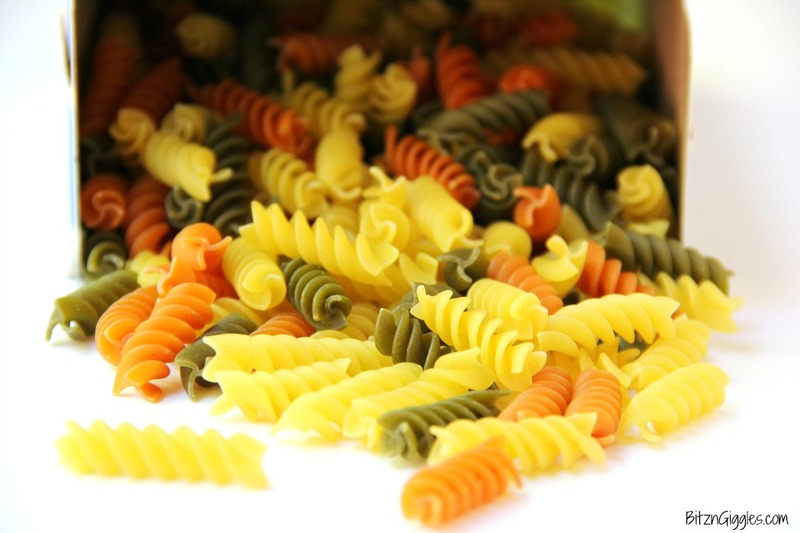 It’s not that I don’t like tri-colored pasta. I do. I just normally prefer the good ole’ plain rotini in my other dishes. If you want to use just regular rotini for this salad, that’s fine, too. The tri-colored pasta just brightens the salad up a bit and adds a pop of color. 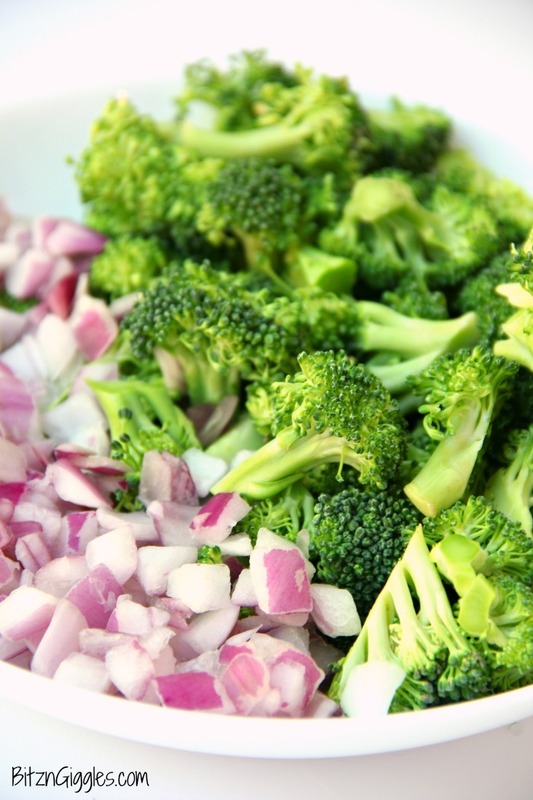 This salad actually has lots of color once you add the onion and broccoli in. I think it’s just a pretty dish in general for summer. The dressing is a tried and true recipe that I use quite often. When I make my tuna pasta salad, I substitute some milk for the apple cider vinegar. It’s just such a versatile dressing – sweet, creamy and oh so good. When you combine the dressing with the pasta, cheese and veggies, the salad transforms into a satisfying side dish that your guests won’t be able to get enough of. It’s perfect for parties. When I serve it outside for a BBQ, I often rest the bowl in another bowl filled with ice, just to keep it cool and delicious. One of my favorite things is taking this broccoli cheddar pasta salad out of the refrigerator and just devouring it right away. It’s so good and I could easily eat half of this bowl all by myself. That’s why I usually only make it when I’m going to a party. I pile my “fair share” onto my plate the first time through the line. It really is a good idea, because you’ll find out real fast that the opportunity for seconds usually doesn’t exist. The bowl is licked clean long before then! 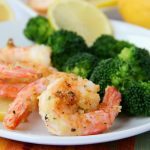 For more delicious recipes perfect for a BBQ, check this out. 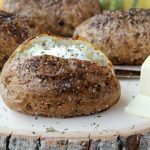 There are over 100+ mouth-watering ideas! 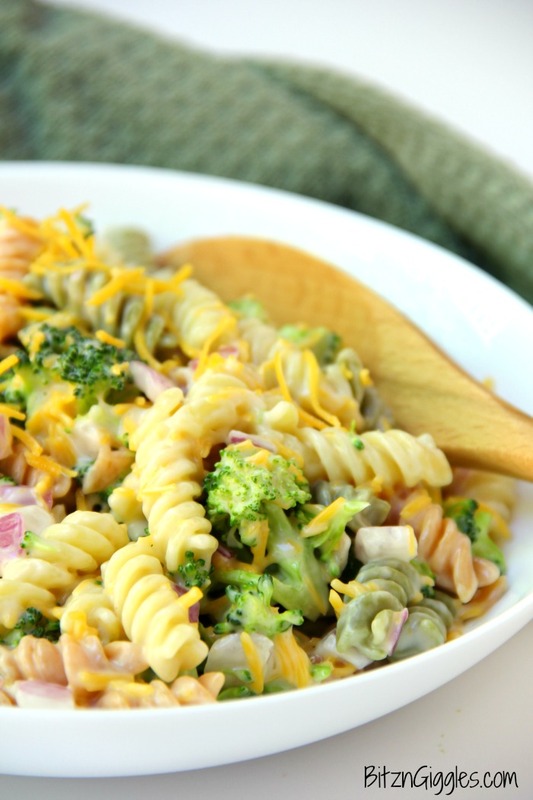 Broccoli Cheddar Pasta Salad – Broccoli, red onion, shredded cheese and rotini pasta tossed in a sweet, creamy dressing! Everyone always asks for seconds! 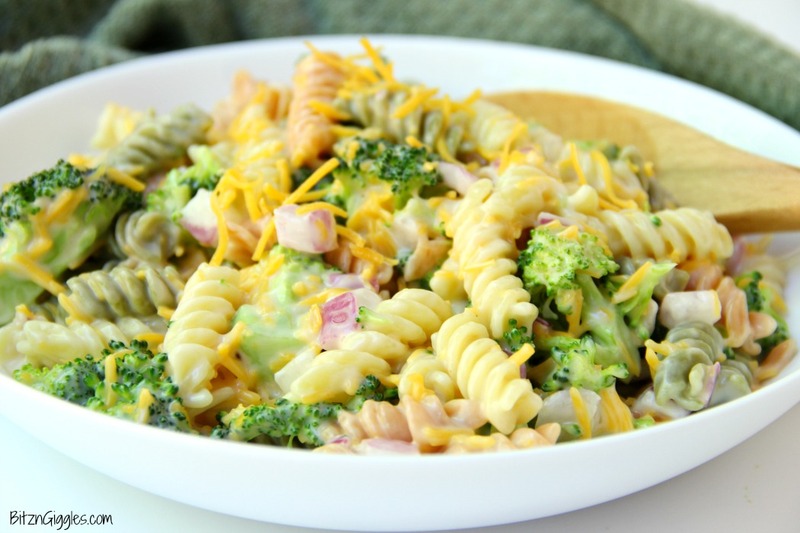 In a large bowl, combine the pasta, broccoli, red onion and cheese. 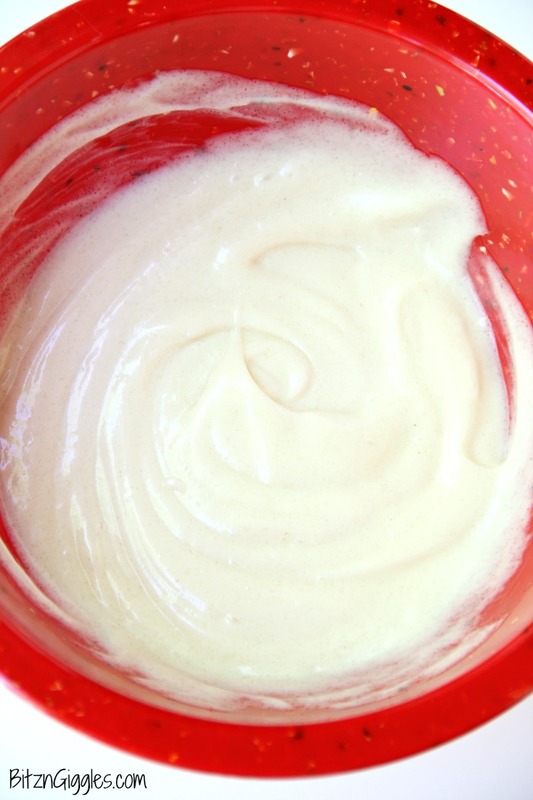 In a medium bowl, whisk together the Miracle Whip, sugar and vinegar. 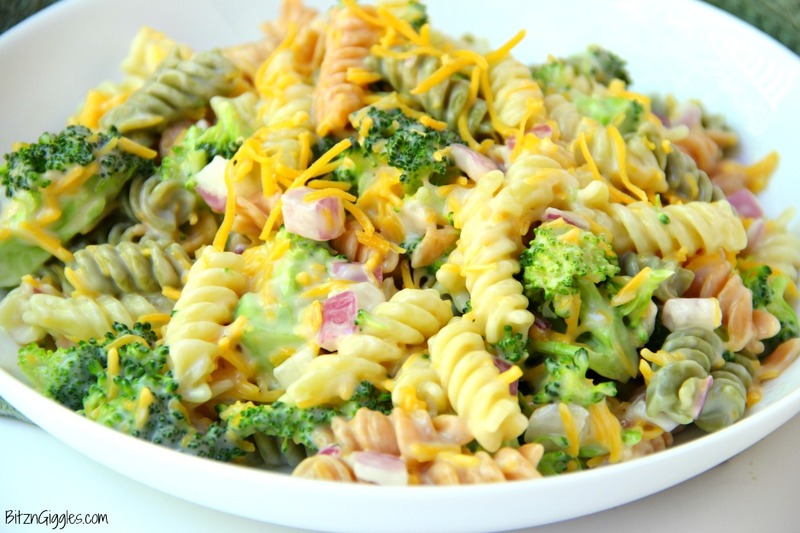 Slowly drizzle the dressing over the pasta, broccoli, onion and cheese and stir to combine. Sara, I made the cheddar-broccoli salad for a women gathering. I doubted the recipe, so I had some for my men in the house. Well, I don’t know who gobbled it up faster. Here or there. 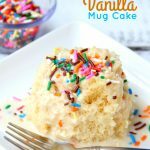 It was a big hit, and of course had to share the recipe. Oh, Judy! That makes my heart so happy! I’m so glad you enjoyed the salad. 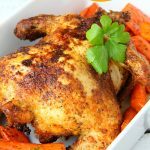 It’s one of my favorites too and always goes over well when entertaining!